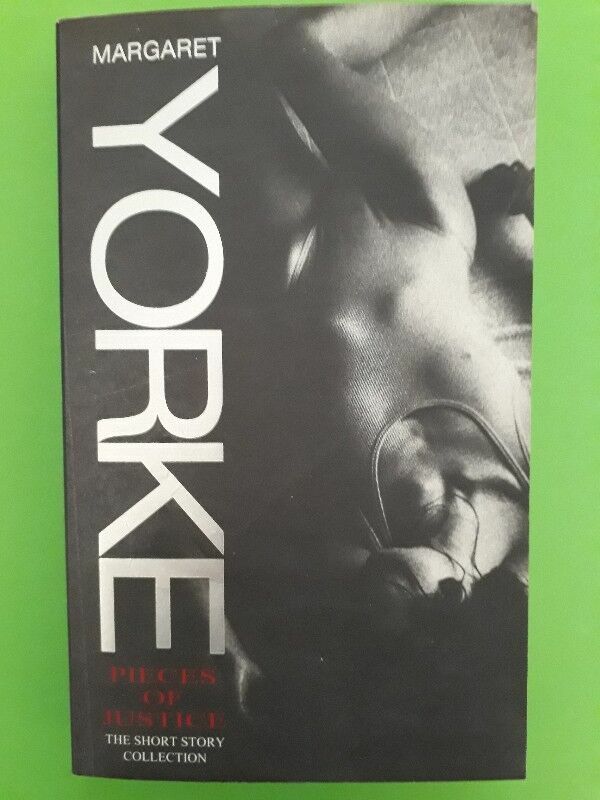 Pieces Of Justice - Margaret Yorkie - The Short Story Collection. Hi, I’m interested in Pieces Of Justice - Margaret Yorkie - The Short Story Collection.. Please contact me. Thanks! Murder takes on a variety of guises in this collection of sinister stories. Whether it involves a henpecked husband who needs a mountain holiday, a widow with horrific plans for her neighbors or a little old lady who is an accomplished assassin, each dark work is subtly and masterfully crafted by an outstanding author of the genre.